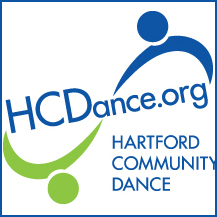 We are Hartford Community Dance, but you can call us by our nickname, HCD. We are a nonprofit, educational organization with one main goal—to provide folks in central Connecticut who love to dance as much as we do with opportunities to satisfy their dancing needs. 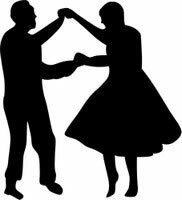 We do this by having dances—lots and lots of alcohol-free and smoke-free swing, contra, Cajun/zydeco, and mostly-waltz dances in Central Connecticut. Except for one of our two monthly swing dances—the one we affectionately call the Swing Jam—we enjoy live bands at our dances (at the Swing Jam we feature professional disk jockeys). Our bands are the very best and come to us from near and far. We’ve been putting together dances for more than thirty years, bringing the joy of dancing to literally thousands of Connecticut dancers, and we’re delighted to have you join us. Sign up here to receive email announcements of dance related information, including notices of special events and weather cancellations. 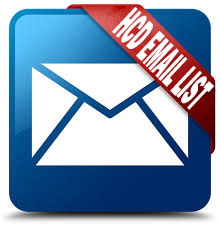 We need only your name and email address, which will be used only by HCD and only for dance related announcements. You may unsubscribe at any time. 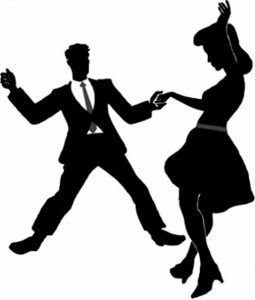 Whether you enjoy east- or west-coast swing, or maybe something in between, you’re gonna love our two swing dances every month. If live music is your preference, swing with us at the West Hartford Town Hall on the first Friday evening of each month. 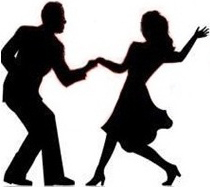 Learn more about our 1st-Friday Swing dance here. You say you enjoy swinging to DJ music? Then our Swing Jam is just the dance for you. It’s on the fourth Saturday evening of each month (except July and August) at the Griffith Academy in Wethersfield. Learn more about our Swing Jam here. For you newbie and wannabe swingers, both dances offer a free lesson before the dancing begins. HCD has two monthly contra dances—our Quiet Corner Contra dances on the first Friday of every fall, winter, and spring month at Patriots Park Lodge in Coventry, and our 2nd-Saturday Contra dances at Griffith Academy in Wethersfield on the second Saturday of every month. Both feature live music and a free lesson preceding each dance. Learn more about the 2nd-Saturday Contra dances here and Quiet Corner Contra dances here. No, you don’t have to live in a Louisiana bayou to enjoy dancing to this toe-tapping live-band music: you’d be surprised how many Connecticut Yankees enjoy this high-energy dance form. Our Cajun/Zydeco dances are held at Griffith Academy in Wethersfield on the third Saturday of autumn, winter, and spring months (no Cajun/zydeco dances during the summer). Come for a free lesson at the start of these dances to learn what you’ve been missing, and read more about these popular dances here. 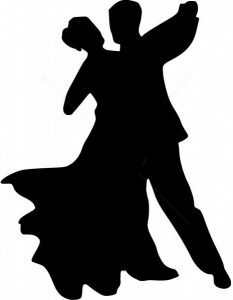 These more relaxing dances are held when we should be relaxing—Sunday afternoons—at Griffith Academy in Wethersfield. We call it mostly waltz because though most of what the live bands play are indeed waltzes, there are plenty of other dance forms to let you practice your other moves, too. As is the case at all our dances, the atmosphere is welcoming. Bring a partner or come alone; there will be plenty of others to dance with. Our Mostly Waltz dances are not held during the summer months. Find out more about these dances here. View a printable schedule of upcoming HCD events here.